Can I purchase transfers by themselves? And how much would it be to have a transfer made out of my business logo? If you would like transfers that you can apply yourself please take a look at https://bling-tansfers.com. Transfers for company logos cost the same as our regular transfers, all of our pricing is by rhinestone count and the number of colors. So a typical full-width business logo for a shirt or jacket would cost between $10 and 18. 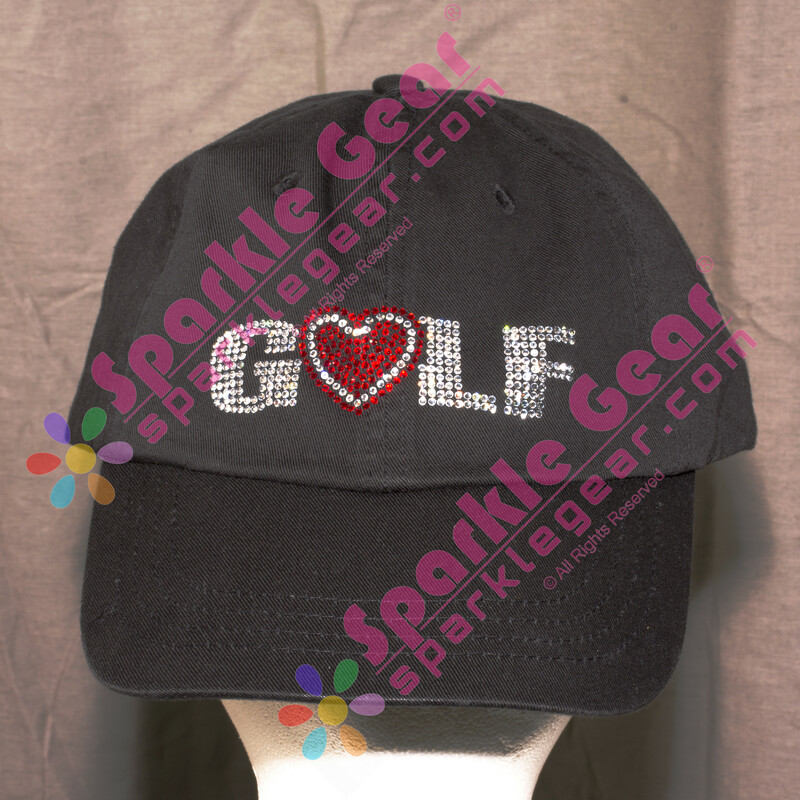 Smaller logos for hats or that would be around shirt pocket size are usually done in packs of 2 or 4 for the same price. We have a custom transfer design package that you can use here. It includes all of our work and the first set of transfers.